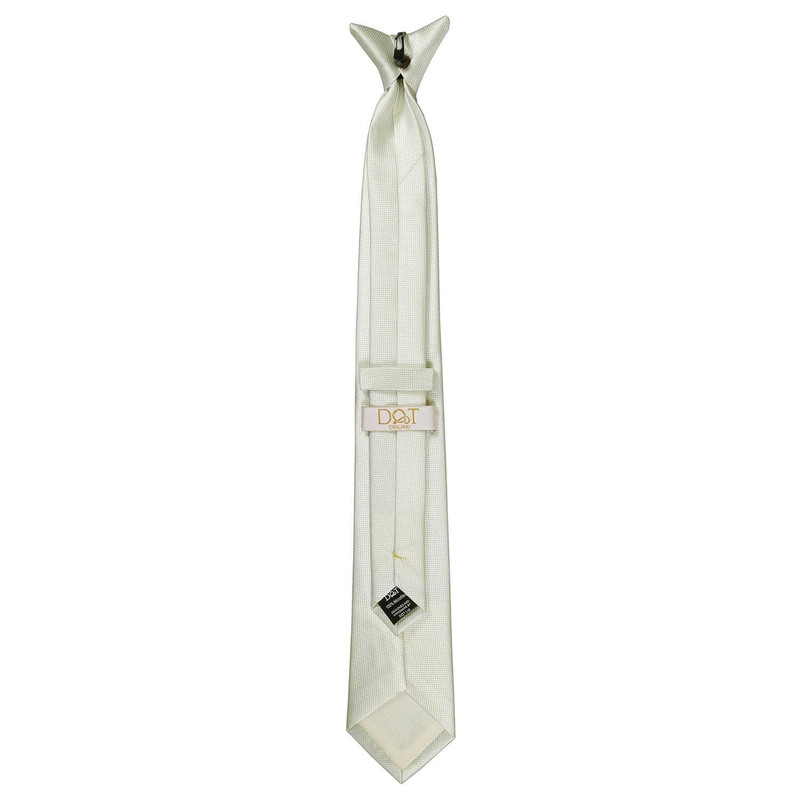 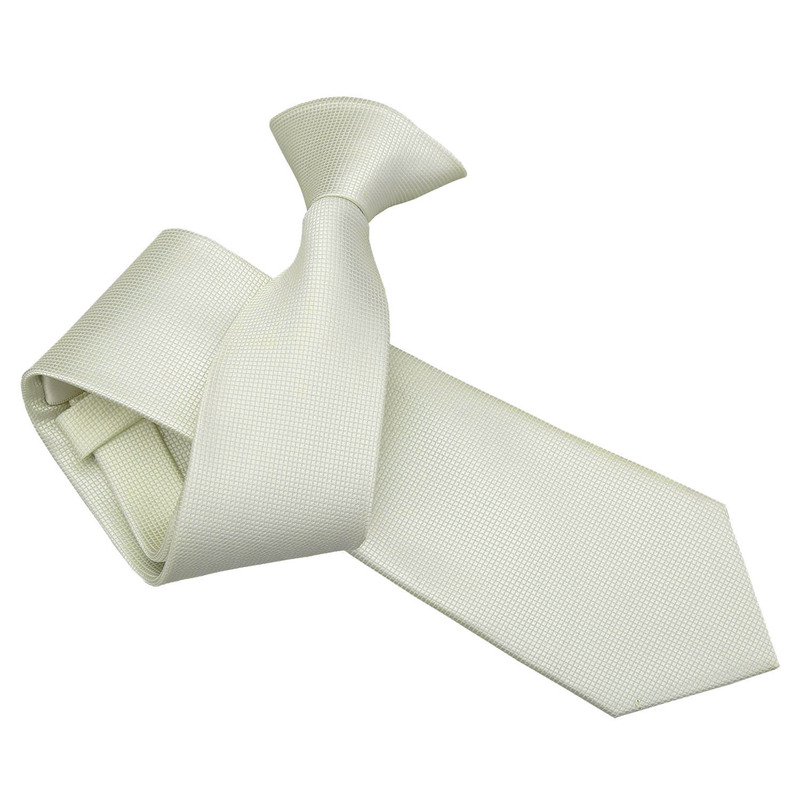 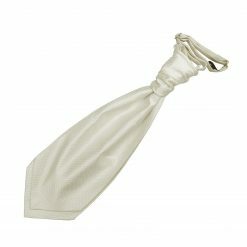 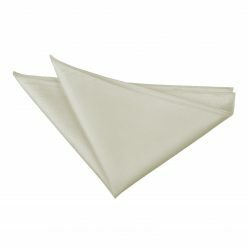 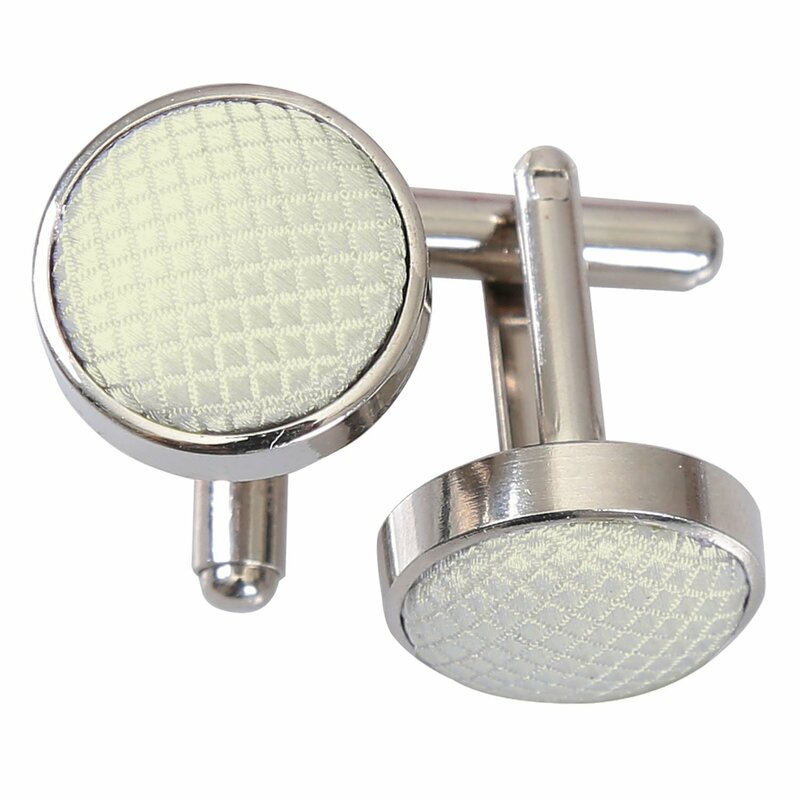 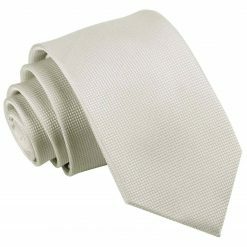 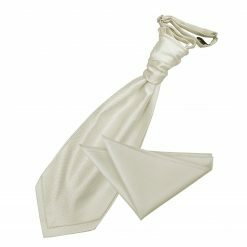 Complete your getup with this luxurious ivory solid check clip on slim tie by DQT. 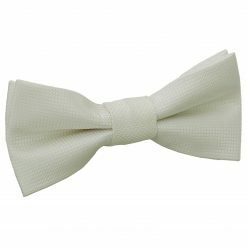 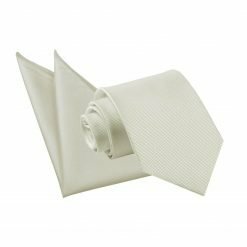 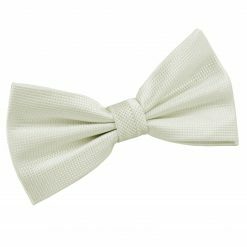 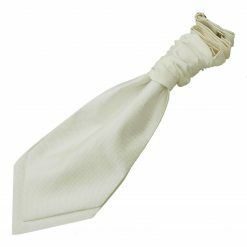 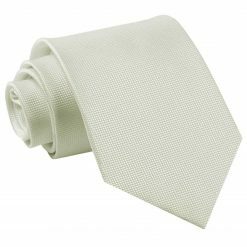 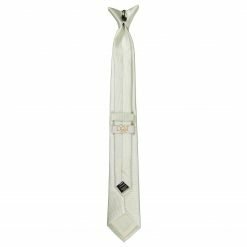 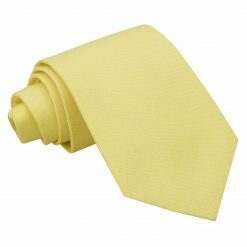 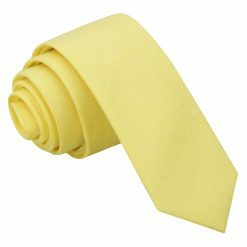 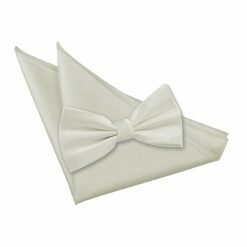 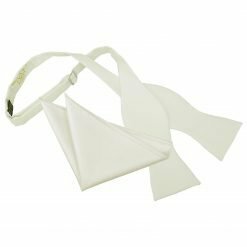 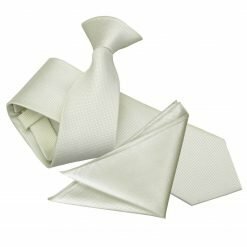 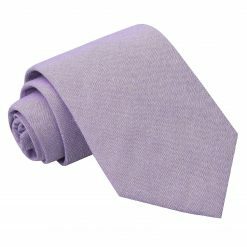 Handmade with the finest workmanship and quality fabric, this ivory solid check clip on slim tie will surely impress everyone. Whatever it is you have to dress up for, DQT will show off the sharp and trendy side in you! 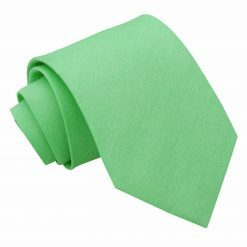 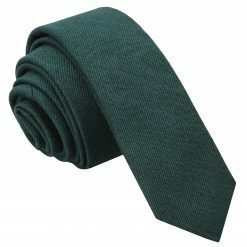 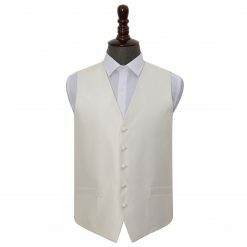 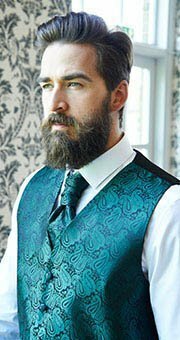 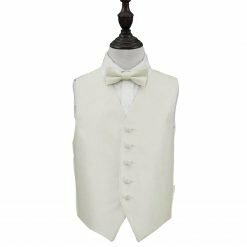 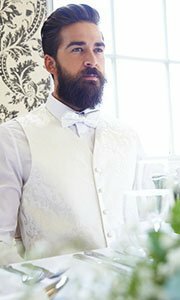 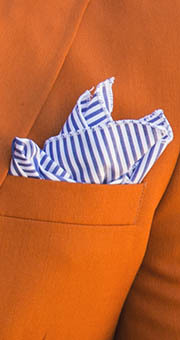 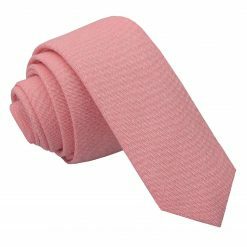 Alternate tie styles, matching cravats, bow ties, waistcoats, pocket squares and boys’ sizes are all available.